Sabato ho visto i primi vivaci segnali dell’autunno…. 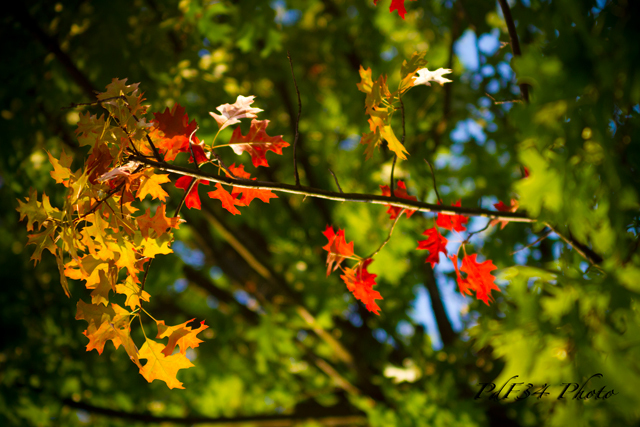 On Saturday I saw the first bright signs of autumn…. This entry was posted in Foto, Fotografia, Photo, Photography and tagged Autumn, Autunno, Fall, Foto, Fotografia, Photo, Photography. Bookmark the permalink. Mi hanno sorpreso Pat. Era l’unico ramo rosso di tutta la pianta…un vero segnale! Stunning! I love this image!